I saw a recipe of chocolate cupcake somewhere and liked the idea. But when I started to make them , I added Oreo for a change.. and the end product was too good. Enjoy this super easy recipe.. In a microwave safe bowl put chocolate and melt it for 1 minutes. Then take it out and mix with spoon. Put the bowl back in microwave and check if it melts then stop this process. 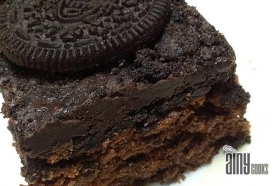 Pour a spoonful of chocolate in muffin case, place Oreo and then again pour chocolate. 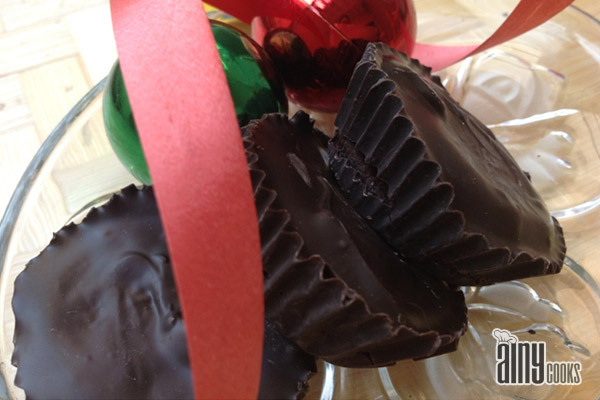 Keep these prepared cases in muffin tray and let them set. You can keep tray in fridge as well if you are in a hurry..:). Carefully remove cases and serve, you can store them in air tight jar for a week.